It is very difficult for a full-size pickup truck to make its way into the market. There are not many models on sale, but the segment is still dominated by three big names. 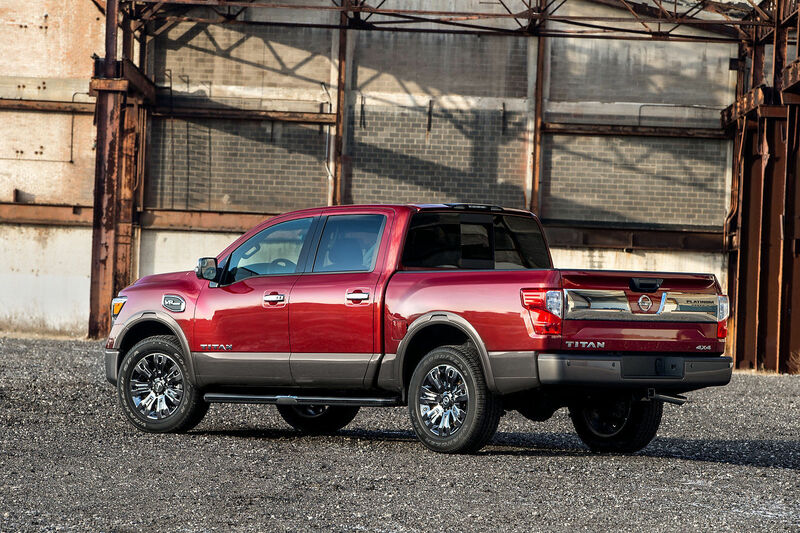 However, the Nissan Titan has managed to stake its claim despite everything, and even to surpass expectations. 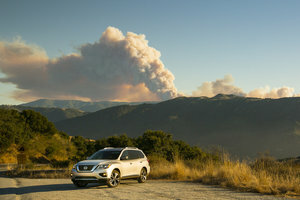 If the 2019 Nissan Titan is so popular, it is that it offers a significant element to its owners that other trucks sometimes forget: comfort. There is not one truck that's more fun to drive and comfortable in everyday commutes than the new Nissan Titan. On the flip side, it’s not wanting for any power. Comfortable seats available in high-quality fabric and leather (depending on the model chosen) ensure the entire interior is ready for anything on the road. You'll also find a standard 5.0" color screen or an optional 7.0" display. Satellite radio, Bluetooth and Apple CarPlay and Android Auto are standard. On the road, the level of comfort it offers is truly remarkable. The cab is quiet, and the vehicle does not hop on bumps and holes in the road. It is very, very difficult not to fall in love with driving the new Titan. While there are a multitude of body and style configurations to choose from in the 2019 Nissan Titan lineup, regardless of what you decide, you'll find the same 390-horsepower 5.6L V8 engine that also delivers up to 394 pound-feet of torque. A 7-speed automatic transmission controls the power of the V8, and the Nissan Titan also offers a 2-speed transfer case with 4-wheel drive. The maximum towing capacity depends on the model you choose, but the Nissan Titan can tow about 9,200 pounds and has a maximum payload in the 1,600-pound range in the most powerful versions. Ultimately, the 2019 Nissan Titan is a full-size truck that delivers the power of a 2500 or 3500 truck from its competitors. 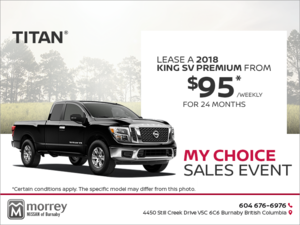 To learn more about the 2019 Nissan Titan and all it has to offer, visit Morrey Nissan to speak to one of our experts. And don’t forget to book a test drive too. Three 2017 Nissan models... 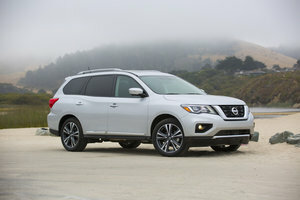 The Nissan sport utility vehicle lineup is one of the most comprehensive in the automotive industry.